Trump told reporters Cruz is no longer “Lyin’ Ted,” a nickname he frequently employed for the senator when he saw him as a political rival. But the president also said he doesn’t “regret” suggesting in 2016 that Cruz’s father was involved in the assassination effort of President John F. Kennedy. 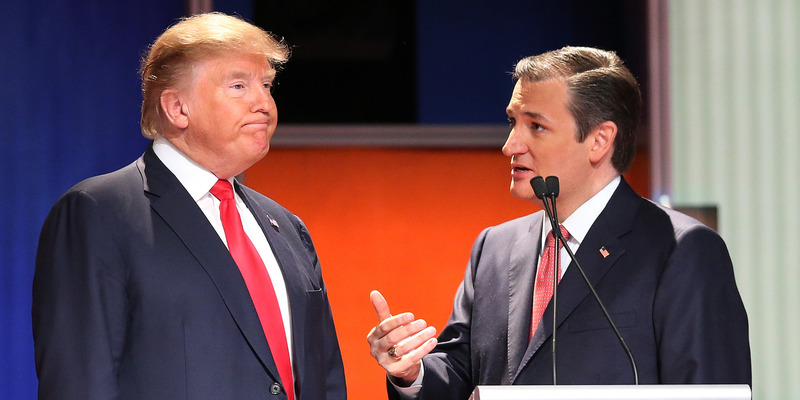 During his 2016 presidential campaign, Trump also attacked the appearance of Cruz’s wife. But the president said he and Cruz have since buried the hatchet and that he now likes his former opponent. This all comes as Trump endorses Cruz ahead of November’s midterm elections. He’s set to appear alongside Cruz at a rally in Houston on Monday night to urge voters to support him. With a slim Republican majority in the Senate, Trump seems to recognise his agenda is at risk of facing significant obstacles if Democrats gain even one seat.